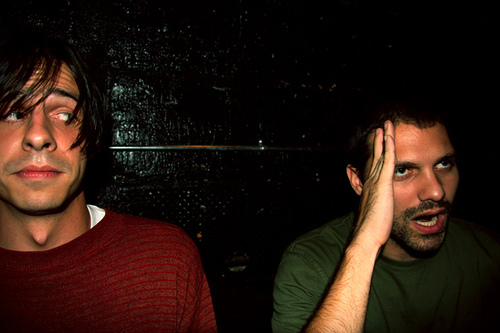 eyedea and abilities | True Endeavors Presents: music, tours, tickets, mp3 downloads, concert pictures, videos, Madison WI. 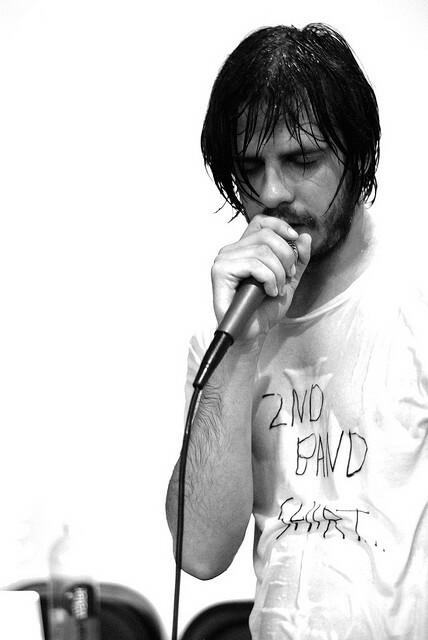 It’s with great sadness that we report Mikey “Eyedea” Larsen has passed away. He was found dead by his mother, Kathy Averill, over the weekend. The cause of his death is unknown at this time. 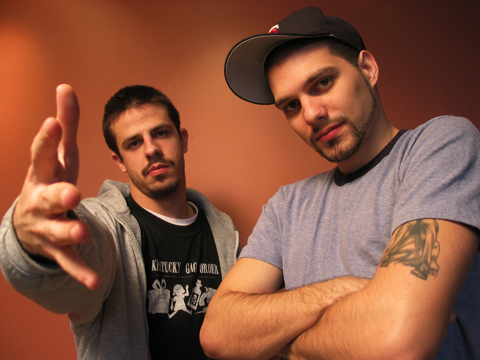 Larsen performed as one half of the veteran indie Twin Cities-based hip hop act Eyedea & Abilities, a favorite among Madison music fans. His remarkable talent and endearing personality will be greatly missed by all who knew him. They’re back! Last time these two Minneapolis-based beatsmiths brought their rhymes to Madison it was quite a night, to say the least. Need proof? Check out these live concert shots from the show. We’re excited to have them back, and we hope you’ll all be able to make it out to see one of the hottest acts currently shaking the foundation (or would it be the roof?) of the underground hip hop scene. 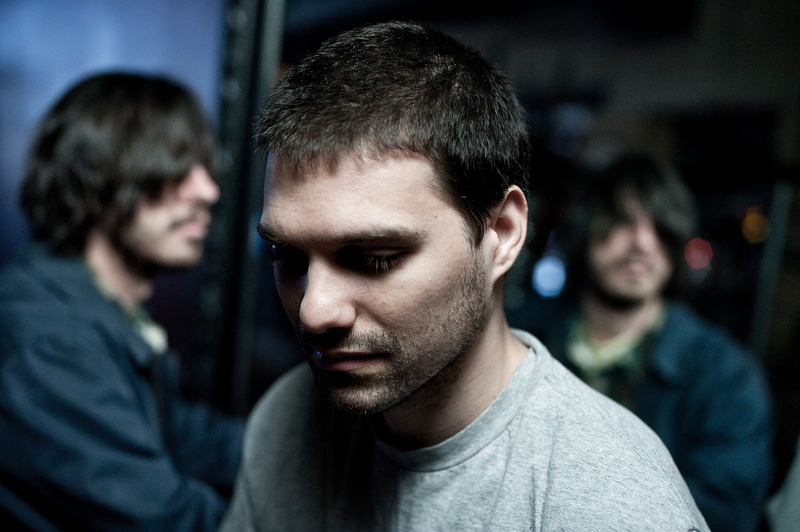 Read on to find out more about Eyedea & Abilities who will return to Madison to play the High Noon Saloon on Saturday, and find out how to enter to win a pair of tickets to the show.